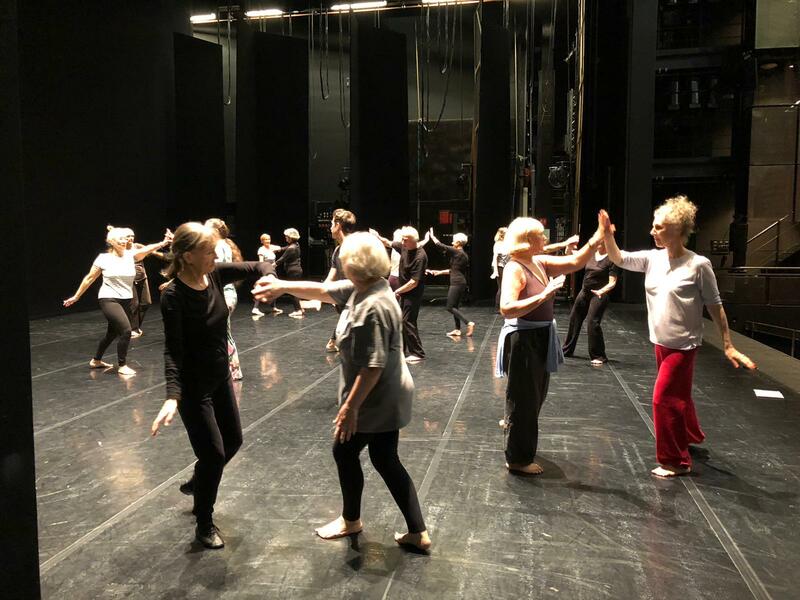 Over-60 dancers took to our main stage for a workshop delivered by Rambert, to coincide with the company’s run of new production Two last week. Company dancer Joshua Barwick led the session, starting with a gentle contemporary dance warm-up. 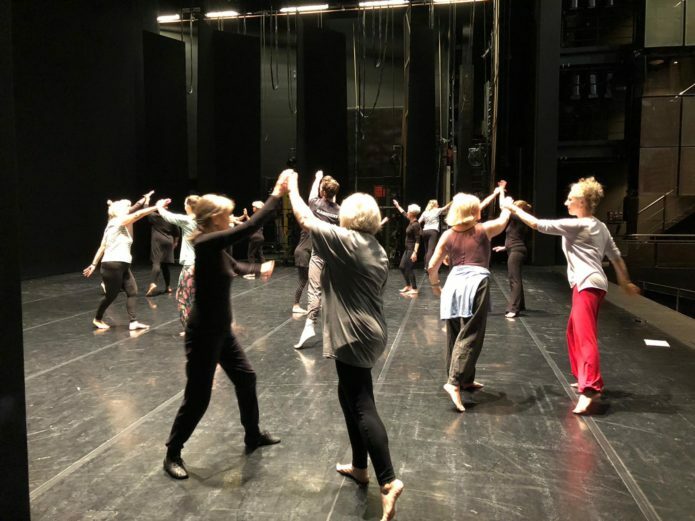 He then taught participants some steps from Rambert’s production Life is a Dream, the retelling of the 17th-Century play of the same name choreographed by two-time Olivier Award-winner Kim Brandstrup. At the end of the workshop, the group performed duets from the piece. 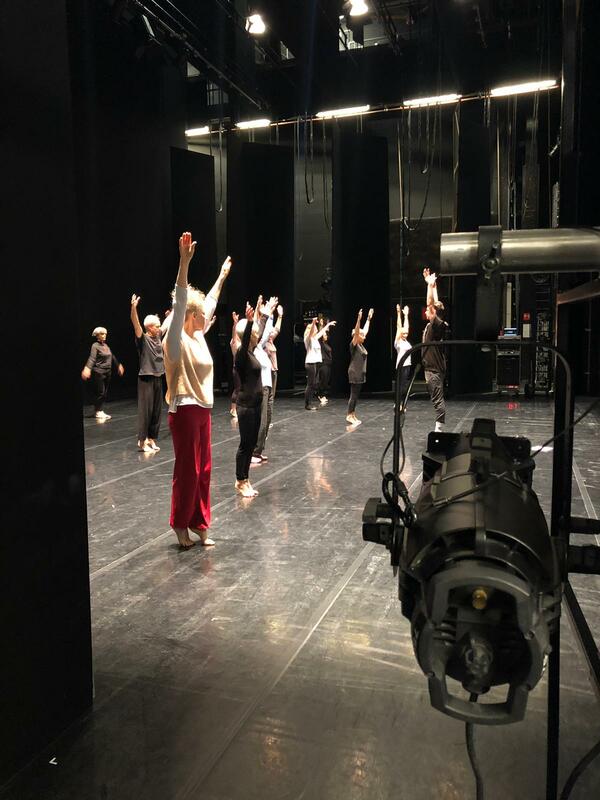 This event welcomed complete beginners and gave them the opportunity to explore performance techniques with professional dancers against the backdrop of our main auditorium. Participants felt enriched by the experience. “How wonderful this morning’s workshop was. I really loved it! Josh was a real inspiration and I appreciated his patience,” said Margot. “I think the outreach Sadler’s Wells does is fantastic and long may it continue,” she concluded. 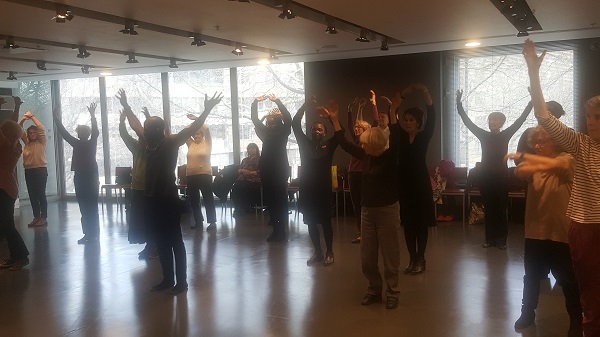 The workshop was supported by our Learning & Engagement team, as part of our ongoing work to connect our local communities with the work we present on our stages, and to bring dance to the widest possible audience. 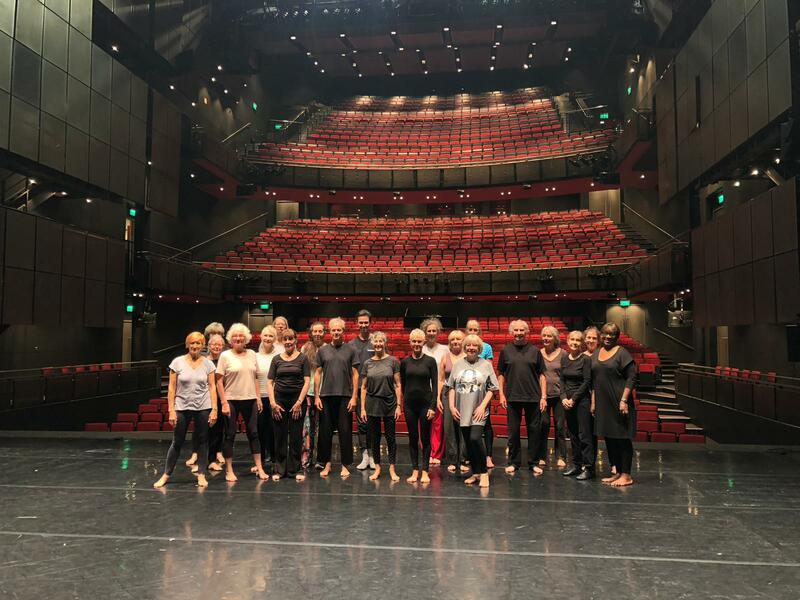 A group of over 60s enjoyed learning new dance moves at Sadler’s Wells as part of the Get Creative Festival 2018. Motionhouse Rehearsal Director Junior Cunningham led a free workshop in the theatre’s Rosebery room as part of the nationwide celebration of art and creativity. Thirty people joined him to try out some moves inspired by Charge, the company’s latest production currently showing at The Peacock, Sadler’s Wells’ West End venue. After warming up and contact improvisation exercises, participants learned a dance sequence that was then performed to music. You can watch a clip of them in action here. Motionhouse create and tour a wide range of inspiring and powerful dance-circus productions to theatres and festivals in the UK and across the globe. The company’s distinctive, highly physical style integrates elements of circus and acrobatics with breath-taking dance and digital imagery to surprise and delight audiences. Originally from Birmingham, Junior was encouraged to study contemporary dance by his sister when he was 17. He joined the Northern School of Contemporary Dance in 1999 and graduated in 2002 with a BPA (Hons) Degree in Contemporary Dance. Soon afterwards, he joined Motionhouse as an apprentice, before becoming a full-time member of the company the following year. He has since performed in a number of Motionhouse productions, including Broken and Scattered, which we presented at The Peacock in 2016 and 2017, respectively. Sadler’s Wells also presented a performance of Motionhouse’s Captive – a blend of dance, acrobatics and aerial work set inside a large cage – as part of the Big Lunch in Queen Elizabeth Olympic Park in June 2016. The family-friendly day attracted over 8,000 people. Taking place between 17 and 25 March, the Get Creative Festival encourages people to try their hand at something new and creative. The annual festival is a merger of the previous Get Creative Weekend and Voluntary Arts Festival – now joined together to make one huge nationwide event. Get Creative Festival is brought to you by arts and creative organisations and individuals across the UK and is supported by 64 Million Artists, Arts Council England, Arts Council of Northern Ireland, Arts Council of Wales, the BBC, Crafts Council, Creative People and Places, Creative Scotland, Family Arts Campaign, Fun Palaces, Voluntary Arts, and the What Next? movement. 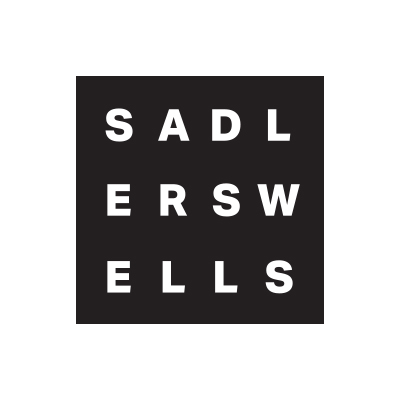 Our Lilian Baylis Arts Club (LBAC) helps those over 60 connect with the arts and our Sadler’s Wells programme. Participants have the chance to hear talks from dancers, choreographers, designers and singers and to take part in workshops. 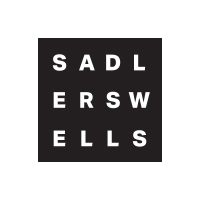 Over the summer, members of the club enjoyed activities such as a trip to the Islington Museum to see the Sadler’s Wells archive, and heard a talk by Artistic Director and Chief Executive Alistair Spalding about the Autumn 2017 programme. In partnership with All Change, a charity which delivers innovative arts projects that bring together artists and communities in north London and beyond, LBAC threw a special Caribbean-inspired Rub-a-dub social celebrating the end of the summer term. ‘Rub-a-dub’ is a style of reggae developed in the late 1970s preceding dancehall. The event included a dance workshop by Candoco, a dance company comprised of disabled and non-disabled dancers with a focus on rethinking what dance is and who can dance. Candoco has been working with residents of The Mildmay Extra Care Centre and they were joined at the workshop by Hackney Elders Group, the Holloway neighbourhood group and the African and Caribbean Senior Citizens organisation at Mildmay Community Partnership. Donald Edwards, Co-Founder of Phoenix Dance company and RJC Dance Theatre, ran a workshop engaging participants with rock’n’roll, calypso, reggae and ska dance. Tony Nwachukwu, member of the trip-hop band and production outfit Attica Blues, provided the music whilst the members took over the dancefloor to show off some of their best moves. There was also a delicious rum cake, baked in the Sadler’s Wells kitchen, for everyone to enjoy! The event was a fantastic send off after a packed summer term for the club, and we’re looking forward to welcoming everyone back for the autumn term! Find out more about how to get involved in our Lilian Baylis Art Club here.